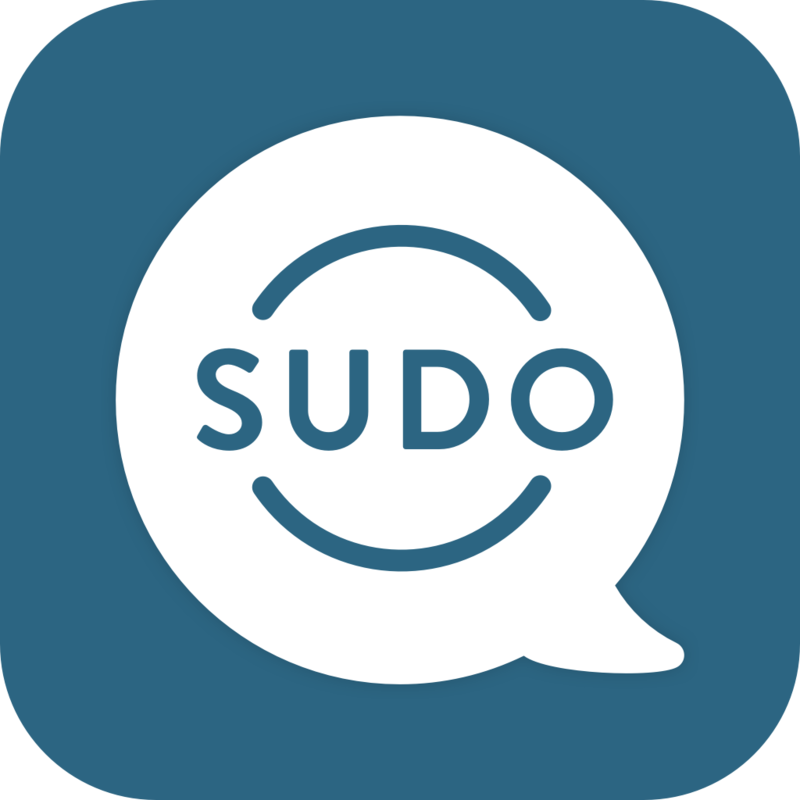 Sudo-to-Sudo calls, texts, and emails provide end-to-end encryption; giving you 100% privacy. We use RSA 2048 and AES 256 bit keys to protect everything you do, and your private keys never leave your device. We do not have, store, mine, or sell any of your personal data. You can delete your Sudo data at any time. Unlimited Sudo-to-Sudo calls, messages, and emails for FREE*? Really?